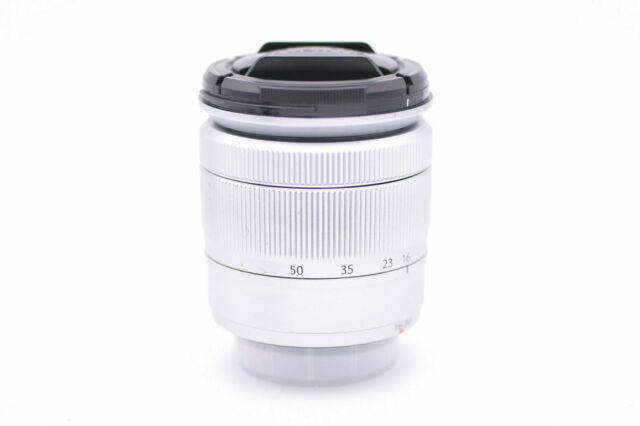 Fujifilm Fujinon XC 16-50mm f/3.5-5.6 OIS II Lens. Series Fujinon XC. Mount Fujifilm X. KODAK LENS. CANON LENS. SAMSUNG LENS. NIKON LENS. CASIO LENS. Provides a good image and a well priced nifty 50. Better than the usual kit lens, well built, focuses quickly, very sharp in the middle aperture range, but good everywhere.Sells now at a good price for the high quality.